Now an assistant professor of ethnic studies at the University of Colorado Boulder, Villanueva is not shying away from controversial topics. His 2017 book, Lynching of Mexicans in the Texas Borderlands, examines the mob violence against Mexicans between 1910 and 1920. Those were the years of the Mexican Revolution, when refugees flooded into the United States. Villanueva’s book received critical acclaim, including the National Association for Chicana and Chicano Studies 2018 Non-Fiction Prize and a 2017 Southwestern Studies Book Prize from the University of Texas and the Border Regional Library Association. “You can say that this department took me under its wing and really wanted to see that I succeeded,” he says. 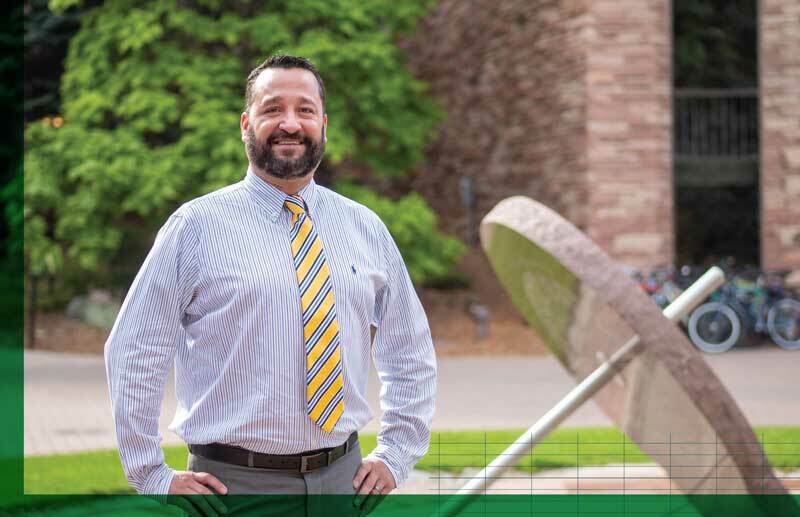 Villanueva’s second book project, titled Critical Sport Studies: Social Issues in Sport and Practical Solutions, aligns with another academic focus of his as director of CU Boulder’s critical sports studies program.